An innovative place where partners are mobilizing around the idea of how to Love Our City Into Greatness. The Grand Rapids Center for Community Transformation was established in 2015 in the Madison Square neighborhood as a partnership between a business, a church, two social enterprises, and a non-profit organization, to create opportunities for transformation through meaningful relationships, work, education, and community development. GRCCT partners exist with a single mission, to create opportunities for transformation, addressing the lack of accessible employment for young adults and community residents and a lack of structured and consistent approaches to providing inter-agency and cross sectoral opportunities for the community in a sustainable way. MISSION: Creating opportunities for transformation. Cities are the dominant reality of the world we live in. In fact, the urban population is projected to increase by 2.5 Billion people by 2050 representing 66% of the worlds’ population. How we engage Grand Rapids will largely determine the future and quality of our existence– whether for good or ill. Unfortunately, too often cities are regarded by many as negative and dangerous, thus becoming a place to save. For others, they see urban neighborhoods and cities as something to be infatuated with and the city becomes a place to only consume and benefit from. We believe that true love for Grand Rapids means we have to understand its history, its heart, its hurt, and its hope. We choose to see our city as place that ought to hold the promise of prosperity and peace for everyone. For us we see our city as a playground rather than battleground and as a classroom to learn from instead of a location to go and teach. We cultivate this shift by driving the wheel of permanent city change. 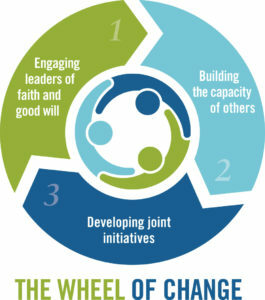 With leadership at its core, the wheel of change is fueled by three strategic functions – engaging leaders of good faith and good will, building the capacity of others, and developing joint initiatives. 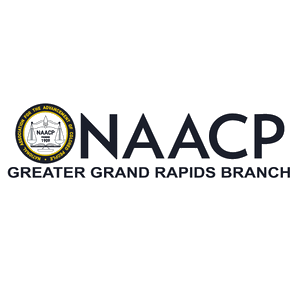 The Grand Rapids Center for Community Transformation (GRCCT) was established in 2015 in the Madison Square neighborhood. 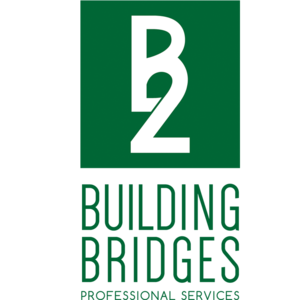 The core partners model cross-sectoral collaboration and intentionally including a non-profit, Bethany Christian Services, two social enterprises, Building Bridges Professional Services and Rising Grinds Cafe, Tabernacle Community Church, and a for-profit company, Double O Supply and Craftsman. All partners committed to Phase 1 Renovations of an abandoned 120 year old at 1530 Madison Ave, while aligning its efforts and resources in joining in on local neighborhood initiatives. Collaboratively, through a number of different grants, contracts, fee for services, and business ventures, partners in the Grand Rapids Center for Community Transformation provide GED/HS completion courses, vocational training and certification in landscaping, construction, electrical, masonry, HVAC, on-site case management, mentorship, housing support, employment skills training trauma informed development workshops, and a community based basketball league. Additionally, the building hosts anti-racism, business development, and city transformation workshops and trainings. Further, the location sustains and creates employment through its social enterprises; Building Bridges Professional Services, Rising Grinds Cafe, and Double O Supply and Craftsman. A social enterprise coffee shop hiring local residents, providing a space for community relationship building around good coffee and food. A social enterprise established in 2007 committed to hiring local residents and providing landscape maintenance, design and install, and snow removal services to the community. Since 1993 Bethany has been growing and expanding its development opportunities for youth ages 14-24 through vocational training, education, employment support, mentorship, and case management support, etc. Celebrating 99 years of advocacy, community organizing, engagement with over 60 youth council members, this local partner will locate its offices in the space and being expanding its community meetings and advocacy trainings. 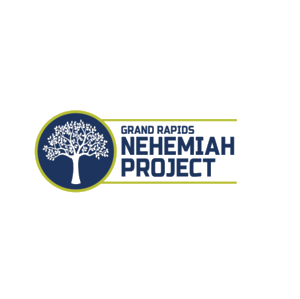 With the vision “to see all people flourish,” GR Nehemiah Project has celebrated success as the parent company of Rising Grinds Cafe (est. 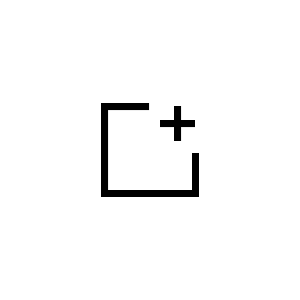 2017) and Building Bridges Professional Services (est. 2006) and will incubate and develop additional community based initiatives and social enterprises. Join the movement as a partner. We need everyone to participate in the process of healing our city!